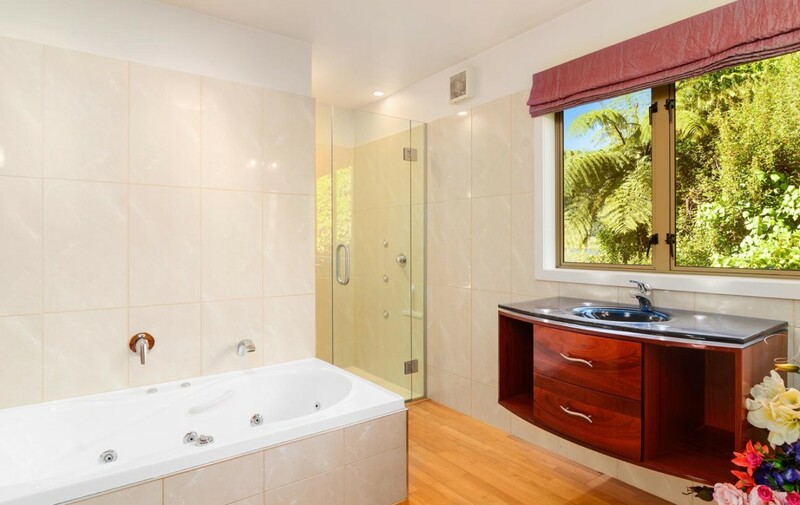 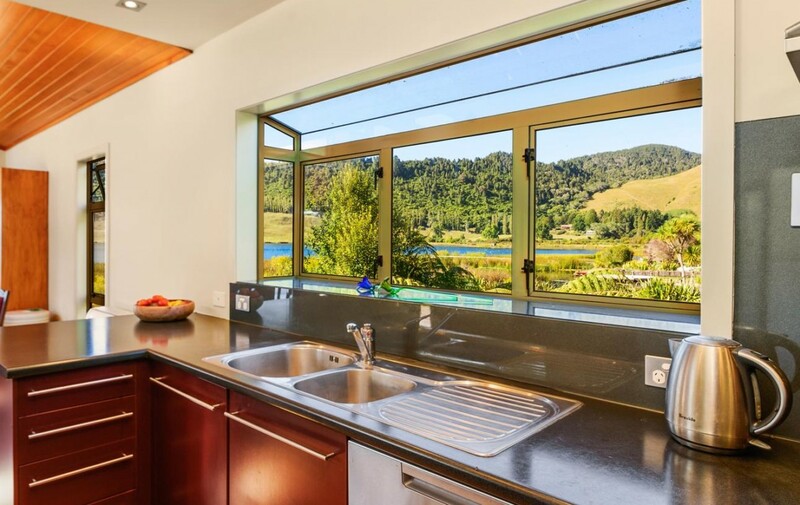 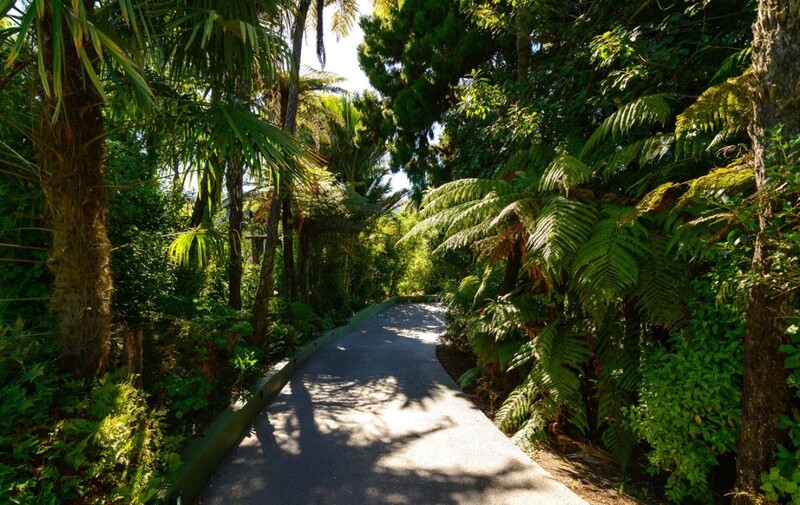 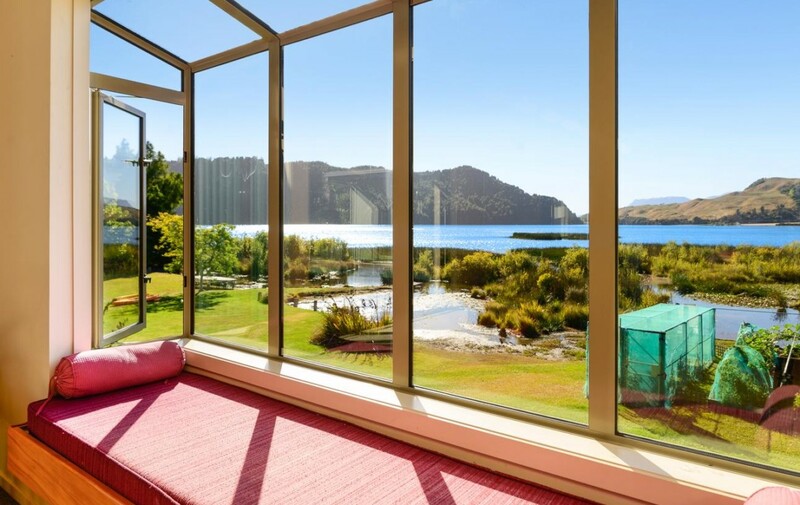 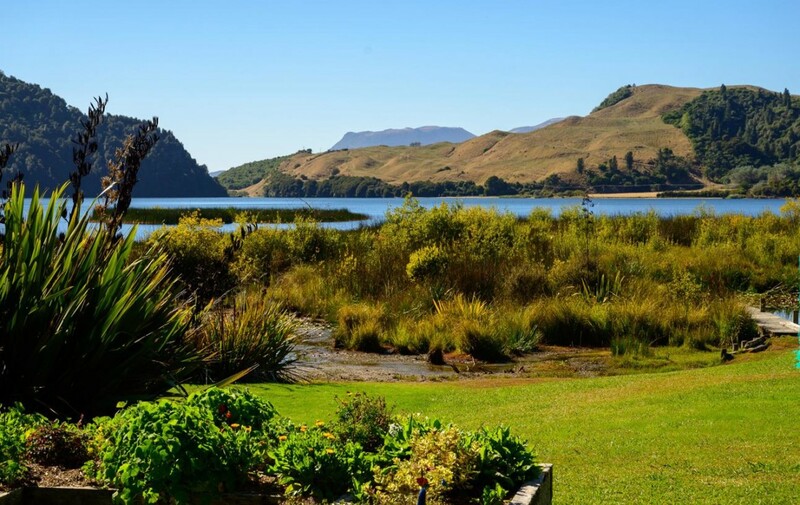 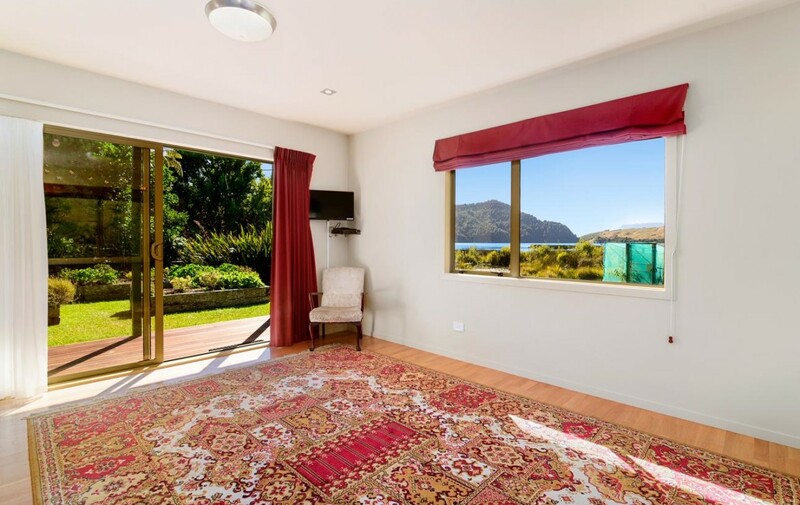 Nestled on the shores of Lake Okareka’s peninsula, you are surrounded by quality homes on the water’s edge enjoying unbeatable views of the lake and Mount Tarawera beyond. 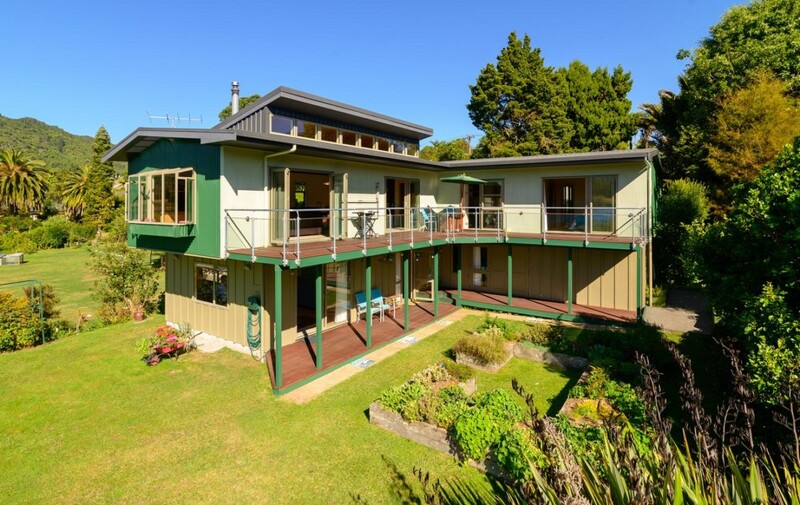 Never before has this property been offered for sale and now the opportunity presents to secure this piece of paradise. 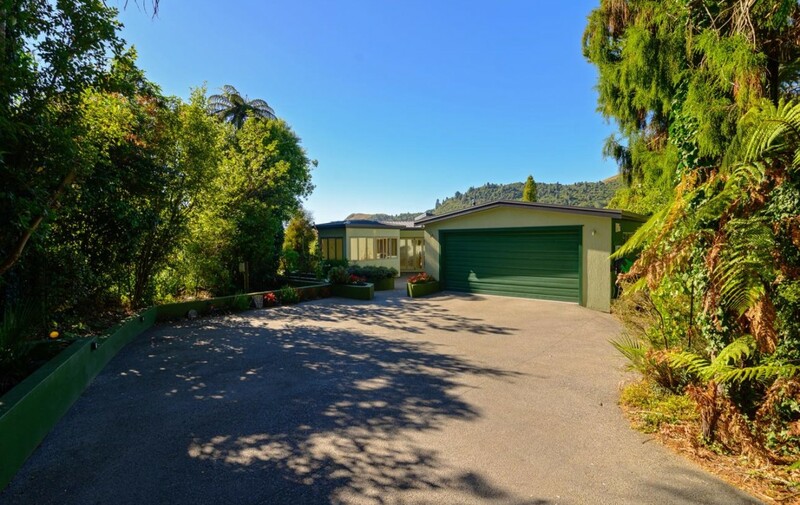 The owner has decided to move into town and make room for another family to enjoy all this magnificent property has on offer. 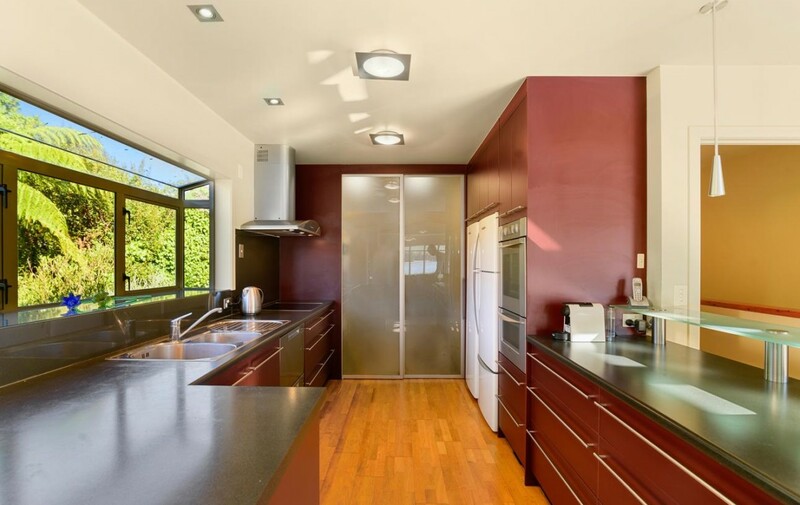 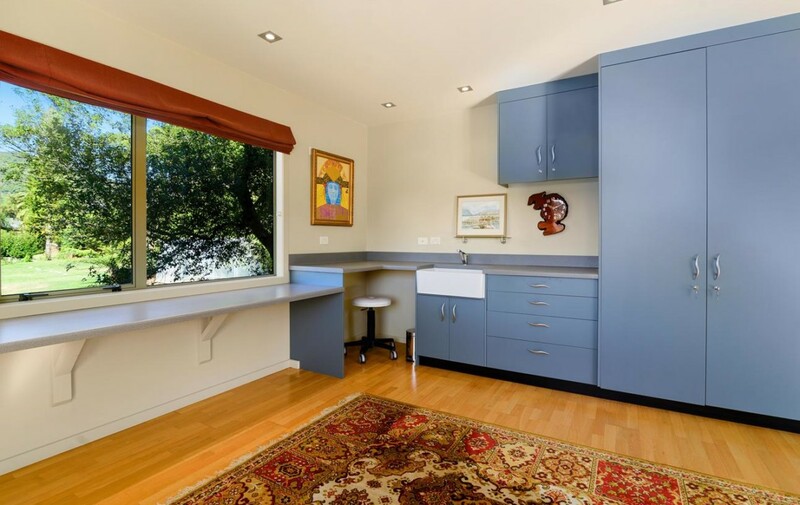 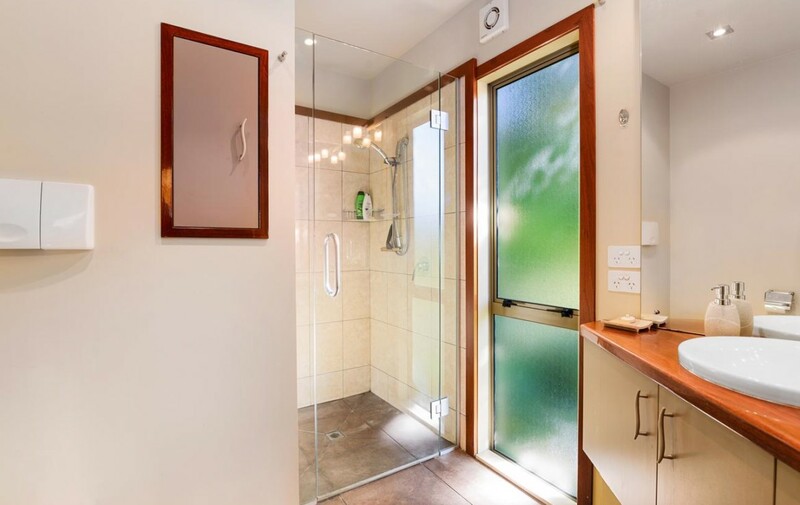 Spread over two levels, the owner designed and built the home in 2004 with functionality and flexibility in mind, whilst maximising the benefits that lake front living provides. 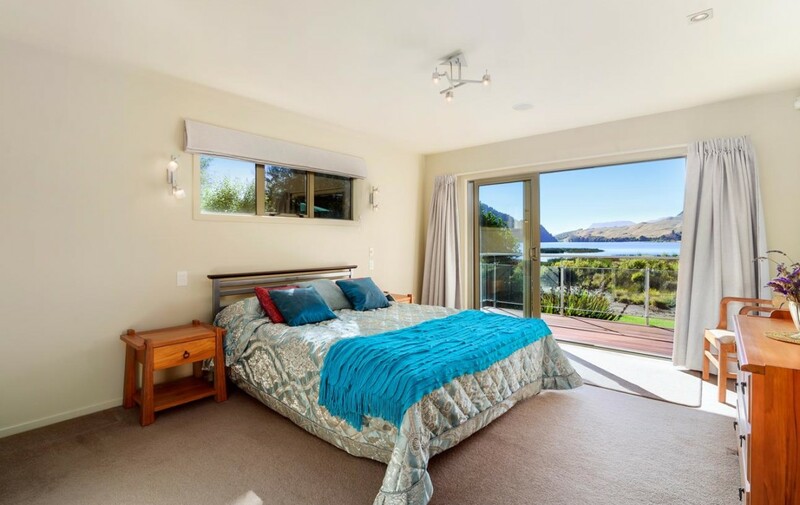 It is currently set up as a four-bedroom, three-bathroom home, however, it could easily be run as a B&B utilizing the downstairs bedroom, ensuite and living area as a guest retreat. 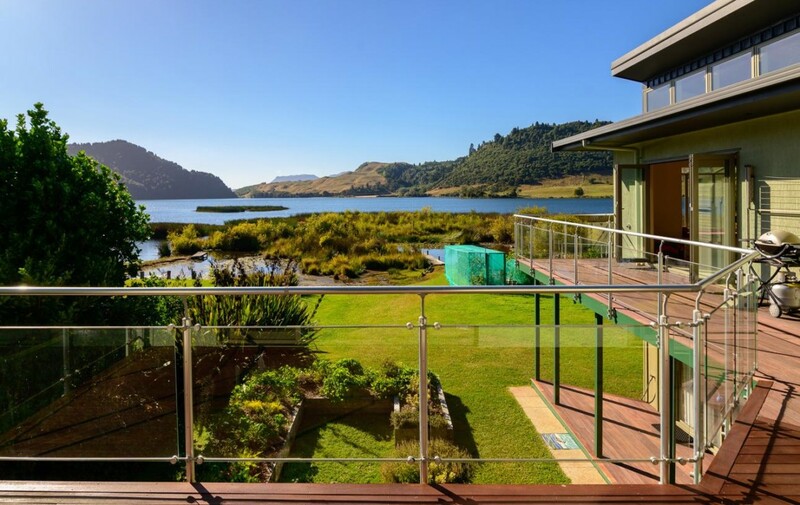 Positioned to enjoy the magnificent views from the living area, kitchen, master bedroom and second bedroom as well as the downstairs living area, you will be able to enjoy the ever-changing lake vista no matter where you decide to spend your time. 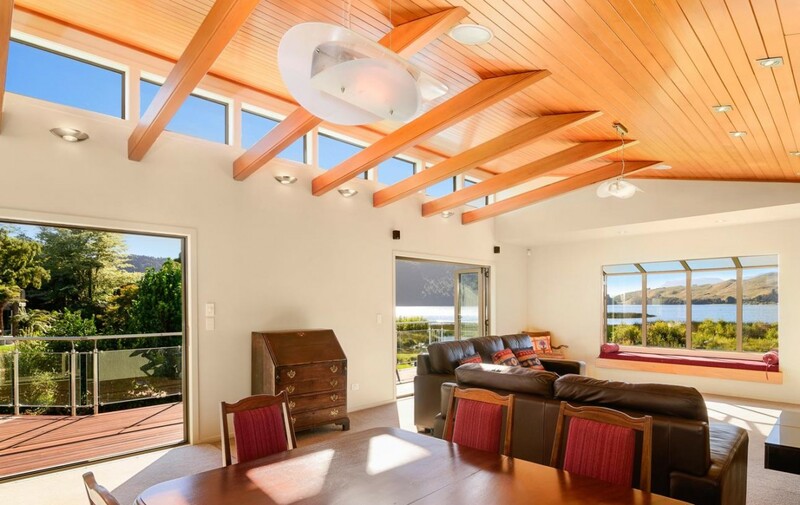 A spacious interior layout with beautiful detailing showcasing exposed timber beams and bespoke Rimu cabinetry flows effortlessly to the large deck through bi-fold doors. 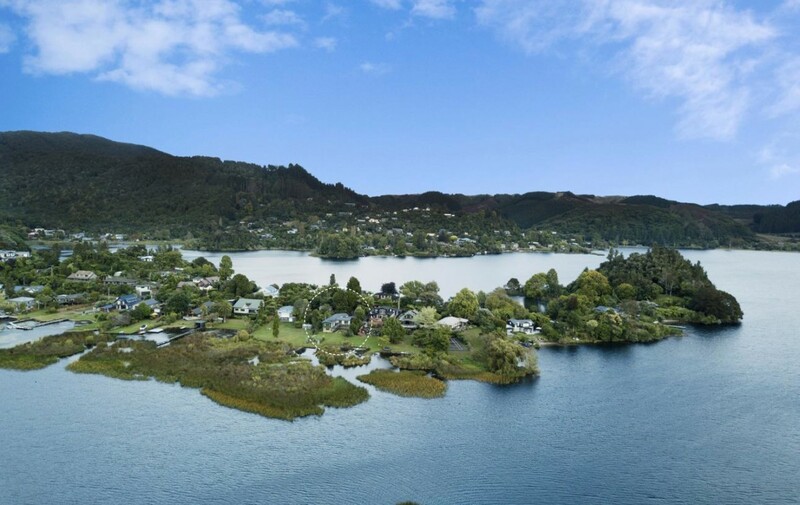 One of the few properties in Rotorua with its own jetty giving you prime access to the lake, this is an opportunity not to be missed.